Back on the Market! 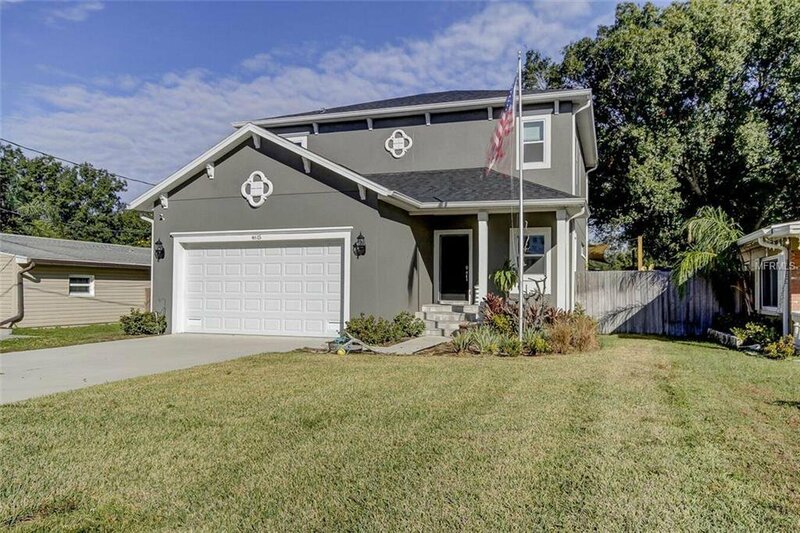 Gorgeous 4 bedroom 2-1/2 bath, two story home located in South Tampa. When entering this home, you will notice the spacious open floor plan, 10 ft ceilings, hardwood floors, and attention to detail. The kitchen with granite countertops, island, and slow close cabinets invites family gatherings. If you enjoy entertaining, walk out to your patio to your outdoor kitchen. The master bedroom located downstairs has large his/her walk-in closets complete with shelving. Enjoy your master bathroom with dual sinks, granite countertops, and a spa shower. A large family is no problem with this home which also has 3 large bedrooms upstairs with walk-in closets. The beautiful, upstairs bathroom has a large glass shower and tub. This home is convenient to shopping, restaurants, parks, downtown, and the airport. Schedule an appointment today! Listing courtesy of COLDWELL BANKER RESIDENTIAL. Selling Office: TOMLIN, ST CYR & ASSOCIATES LLC.